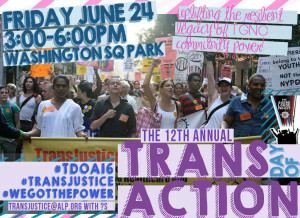 Join TJFP at the 12th Annual Trans Day of Action! 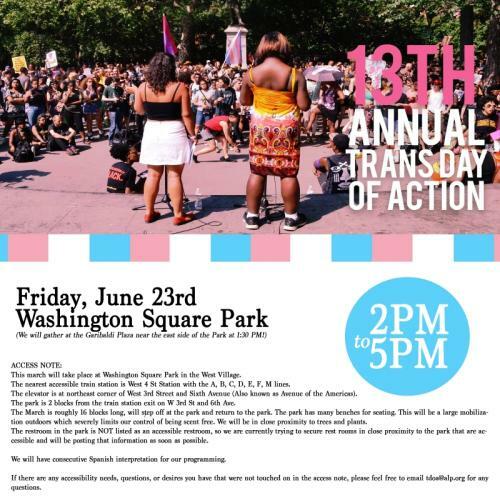 Trans Justice Funding Project will be joining TransJustice of the Audre Lorde Project at the 12th annual Trans Day of Action at Washington Square Park from 3-6 PM this Friday, June 24th. Join us as we march, rally, and lift up the work of our communities working towards social and economic justice! Comments Off on Join TJFP at the 12th Annual Trans Day of Action! 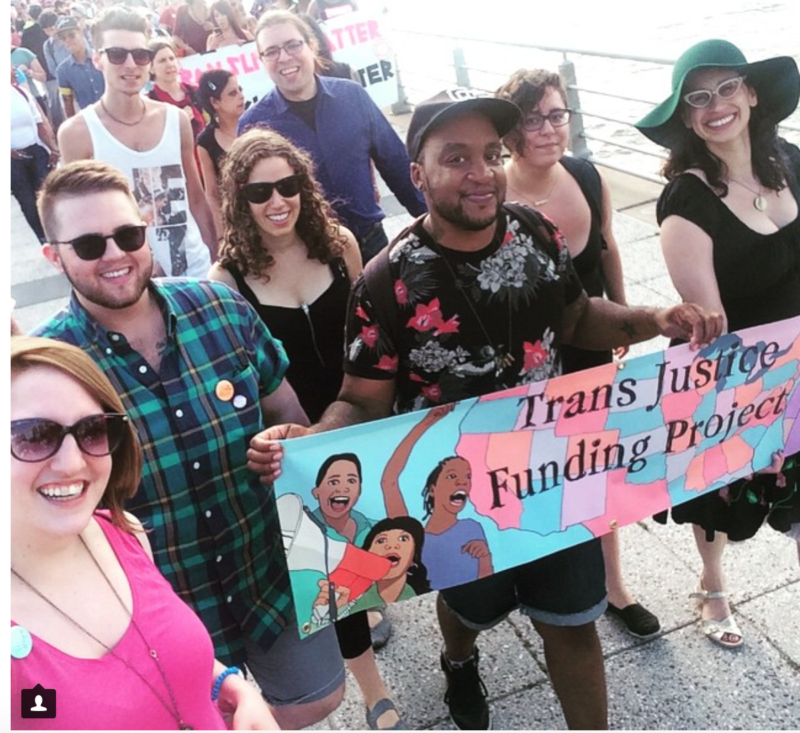 Thank you Pride.com for the shout out in 5 Resources Every Trans Person Should Know About along with TJFP grantees Trans Women of Color Collective (TWOCC) and Trans Lifeline. What a fantastic list to be a part of! Please check it out and share.